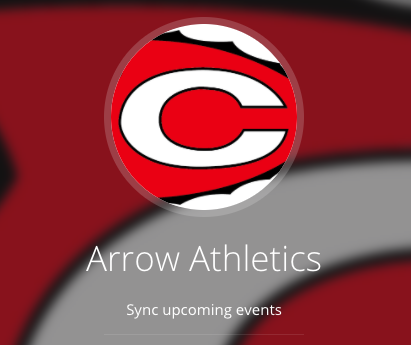 The Clinton Arrow Bowling teams defeated Warren Central 6-0 and 6-0 to remain undefeated this season. Both the girls and the boys put up solid numbers as they hosted the Vikings. Junior Lecia Grimmett bowled a solid 212 for the Lady Kingpins, and sophomore Paige Wigant scored a 183. On the boys’ side, junior Connor Cameron broke out with a 201, and senior Christian Davis scored a 200. The Clinton Arrow Kingpins and Lady Kingpins will be back in action this Thursday when they host Pearl at Indian Lanes. The match is scheduled to begin at 3:30 PM.